Multicultural Me is available on iBooks. 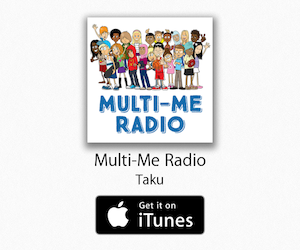 You can also listen to the book on our Multi-Me Radio podcast on iTunes. No postage costs – you can read it straight away!